in the past couple of weeks..
1. My sister-in-law Laura is leaving on a mission to Malaga, Spain! 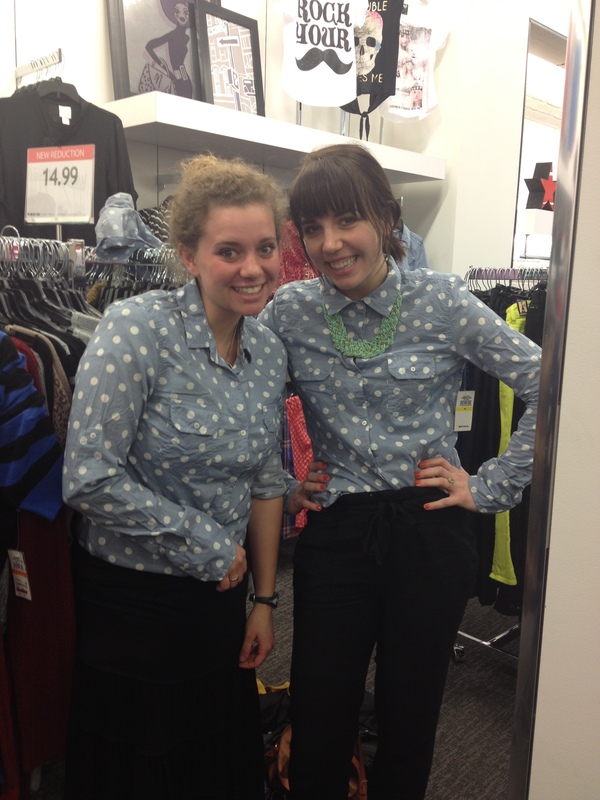 We bought matching shirts to commemorate. 2. 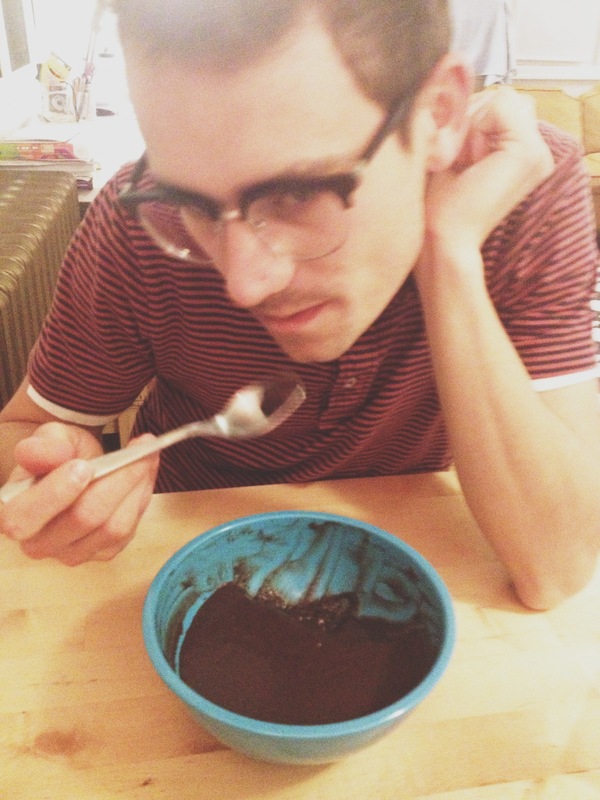 David finished his mid-terms and all he wanted was Kroger instant chocolate pudding as a reward. We love all the same foods, but the Kroger instant pudding left us divided. Nothing to write home about, if you as me. 3. 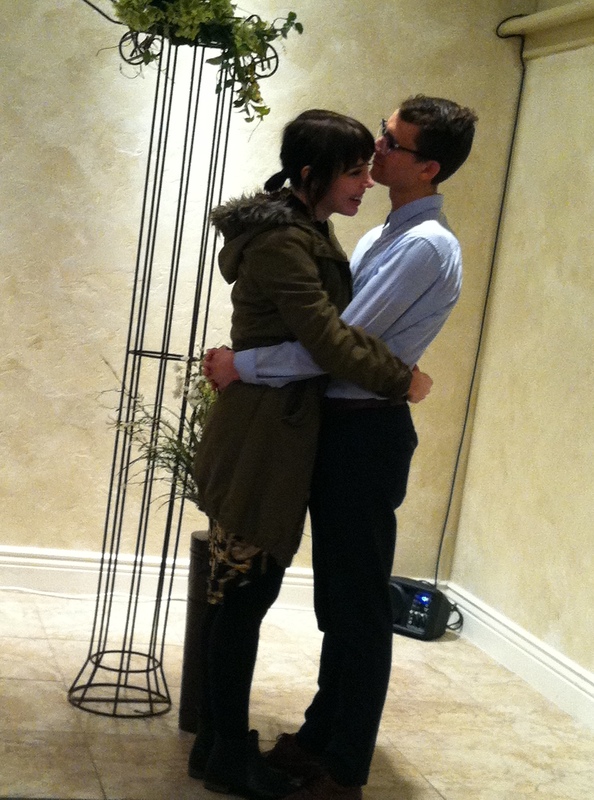 As of yesterday, David and I have been married for 7 months! Love is (still) in the air. 4. 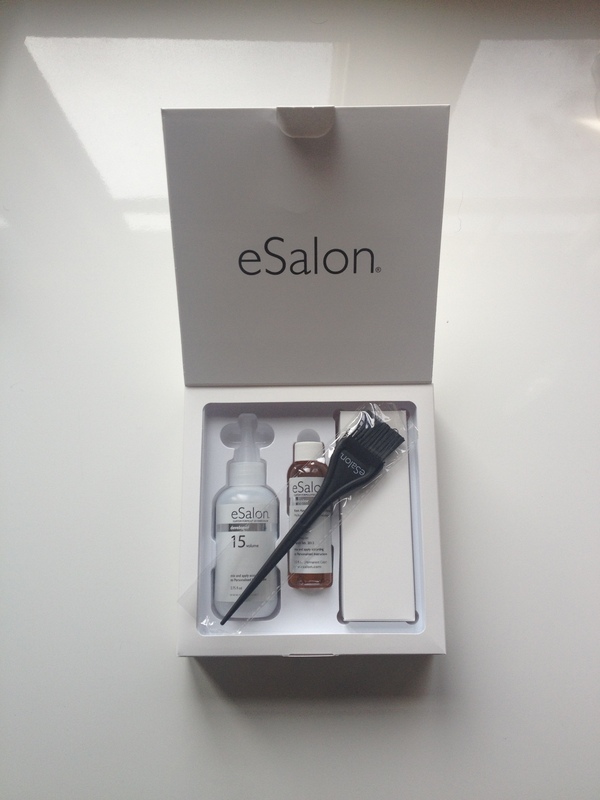 I’m converted to dying my hair at home, thanks to eSalon. Cheap and easy — and it’s still professional color. This entry was posted in kunz life and tagged instagram pictures. Bookmark the permalink. that’s it. i’m going for the at home color thanks to you and esalon! maybe not this week. but soon enough haha. happy 7 months, you two little love birds! i really do recommend it! it’s free your first time…$19.99 every time after that. and you can talk to a consultant to make sure you get the right color and all. we can dye each other’s hairs! (til dec). haha. i asked david to do it and he just swirled my hair around for a few minutes and said it stressed him out and he “doesn’t understand the hair world.” how hard could it be, david? !